This month, TV science presenter Dallas Campbell joins Sue and Richard to discuss how to leave the planet. The Space Boffins also hear from Apollo 15 legend Al Worden, who spent 3 days isolated in his space capsule around the Moon. 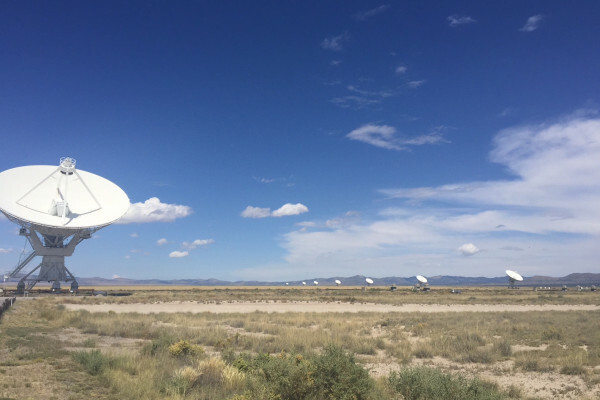 And what better way to celebrate the film Contact than by following in the footsteps of Jodie Foster at the Very Large Array radio telescope in New Mexico? Next How do energy drinks affect us?